Unlock your potential in this intensive two-day workshop so you can be ready to move upward in the local government profession. This workshop picks up where the FCCMA Annual Conference session “So You Want to Be…” ends. Your instructional team of Florida managers will share with you the tools, strategies and skill-sets they wish they’d known as they started out. » Tax structures and fiscal policies. » Avoiding problems with Government in the Sunshine. » Best practices and more, including one-on-one expert sessions. 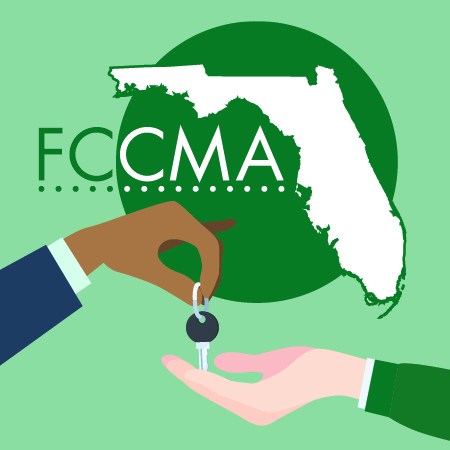 With an all-star lineup of experienced managers ready to share their knowledge and multiple opportunities for networking with peers, this workshop will equip you with the necessary keys to unlock your success as a new manager in Florida. Hotel rooms available at the Courtyard Marriott Downtown (one block from classroom). Please call the hotel directly at 407.996.1000 and ask for the FLC rate. The workshop registration fee is $275.00 and includes breakfast and lunch both days.